OUR SECOND BLACK COCKATOO RELEASE OF THE YEAR! On Thursday 28th March, we released a group of rehabilitated Carnaby’s black cockatoos back into the wild. Release Days are incredibly rewarding, they leave everyone with warm fuzzy feelings and a real sense of satisfaction of a job well done!! Would you believe that one of the Carnabys had been in our care for 1 day (he was hit by a golf ball 😳). The other cockatoos were in our care for about 3-4 years due to vehicle strikes and CHiPs (Cockatoo Hindlimb Paralysis Syndrome) … A lot of time and effort were put in to the rehabilitation of these birds, but we love what we do 😉 and thank all of our wonderful supporters for helping us give them a second chance in life! 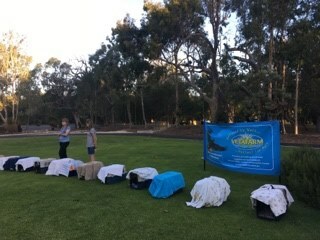 Our released cockatoos were greeted by the local Carnaby’s in Yanchep National Park, we can be sure they are not alone for their first night out! Good luck guys! If you can’t wait until our next release…… you can come and visit us for a private tour or visit us during our tour weekend which are scheduled for the 11th and 12th May. Bookings can now be made on our website. 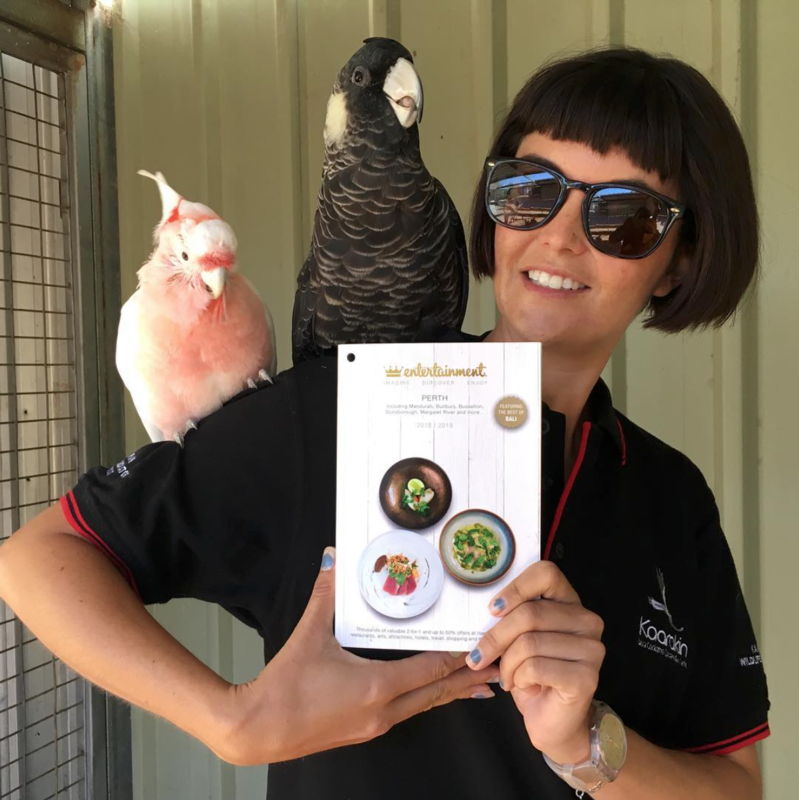 We have to give a huge thanks to Vetafarm for their generosity, as all of our black cockatoos enjoy their yummy pellets during their rehabilitation. Thank you also to our amazing volunteers for their wonderful work and dedication to Kaarakin! Today, we are sharing the behind the scenes of the banding process. 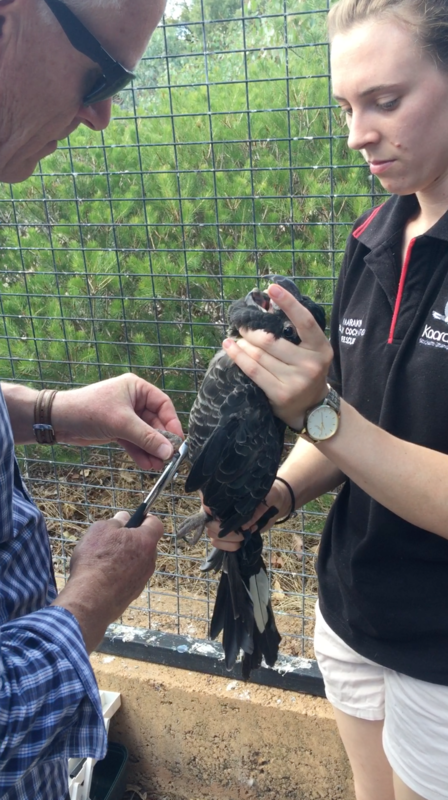 With the help of Peter from Perth Zoo we banded the black cockatoos who were just released! Since 2003, each rehabilitated and released black cockatoos has been fitted with a uniquely numbered leg band. Carnaby’s and Red-Tailed Black Cockatoos wear their band on their right leg, while Baudin’s wear their band on the left leg. During the process a DNA sample is also taken to collect more information about the black cockatoo. * We scan each cockatoo for their microchip number so we can identify which bird we are banding. The cockatoo is then banded and the number is recorded (think of it as a passport before the black cockatoo can take off!). As we can’t scan the birds in the wild for their microchip number the ID band acts as a visual ID. * Cockatoo is weighed and final details are recorded. Sometime we need to check on certain birds to ensure that they are eating an adequate number of gumnuts in a certain period of time to sustain themselves in the wild, this is often referred to as the ‘gumnut challenge’. Any questions about the banding process? Ask us by emailing fundraising@kaarakin.com! 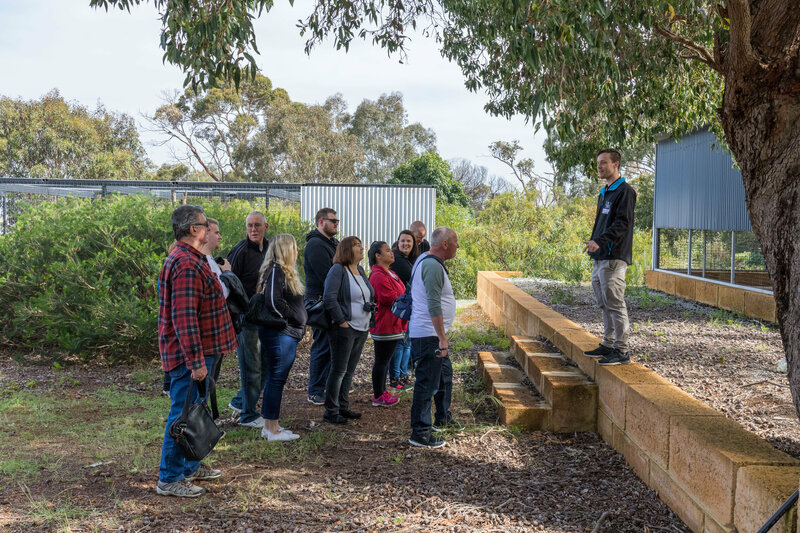 – Bird Bonanza on Saturday 27th April from 7.45am to 10.45am: Visit Kaarakin for up close wildlife encounters (includes friendly black cockatoo and dingo interactions), guided bushwalking bird tour, morning tea (provided) and a conservation activity. Click here for more information and how to book. – Purchase an Entertainment Book and be in the running to win zoo tickets!Read more about our competition here. – Parklane jewelries: Designer inspired jewellery at a great price! Are you looking for a great Mother’s Day present? Check out these lovely pieces by Parklane Jewellery! Our fantastic volunteer Lisa is raising much needed funds for Kaarakin with 50% of each sale going to Kaarakin. 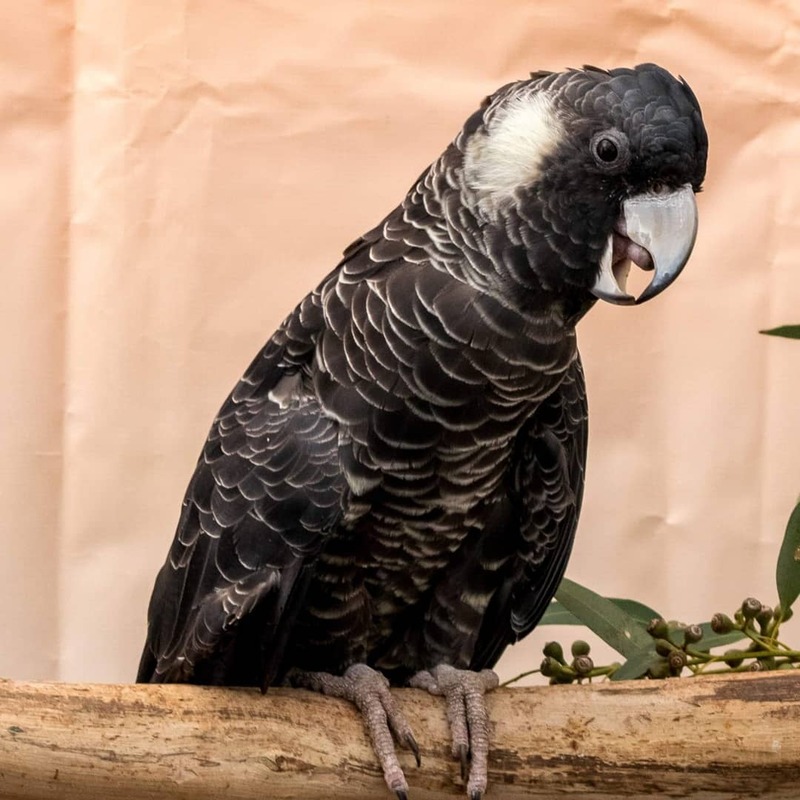 – Monthly donations are now available online: Your kind gift will support our black cockatoo rescue and rehabilitation program. 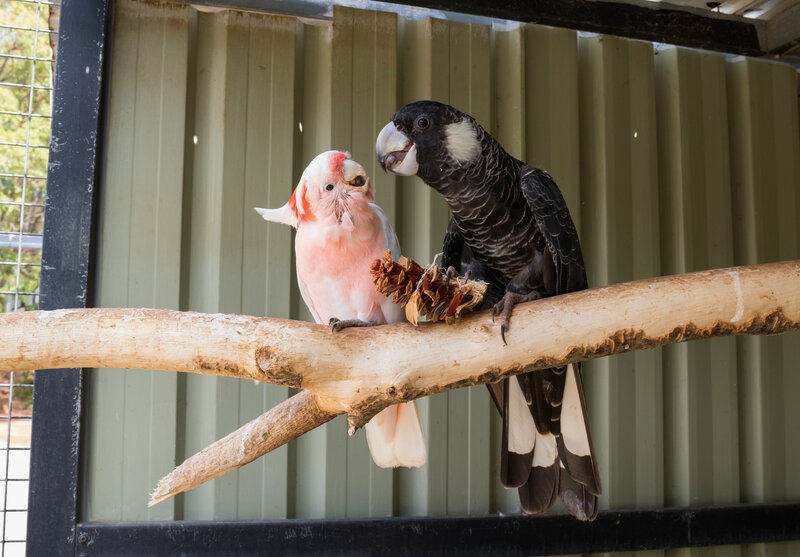 Give monthly, and you’ll become part of our passionate community invested in the conservation of our native black cockatoos. 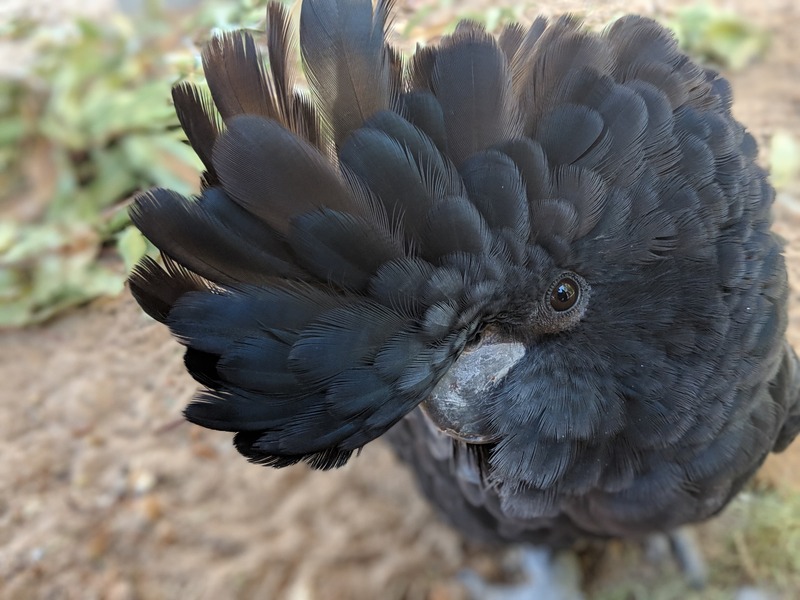 All gifts over $2 are tax deductible, giving you that great feeling knowing that you are contributing to the survival of our amazing black cockatoos. Rex and Muffy share an incredible friendship. The two arrived together at Kaarakin and are inseparable. Rex is a Baudin’s black cockatoo and Muffin is a Major Mitchell’s cockatoo. Kaarakin wishes you a Happy Easter holiday with your loved ones!